The logo describe all about in the description, Motto, Vision and Mission. 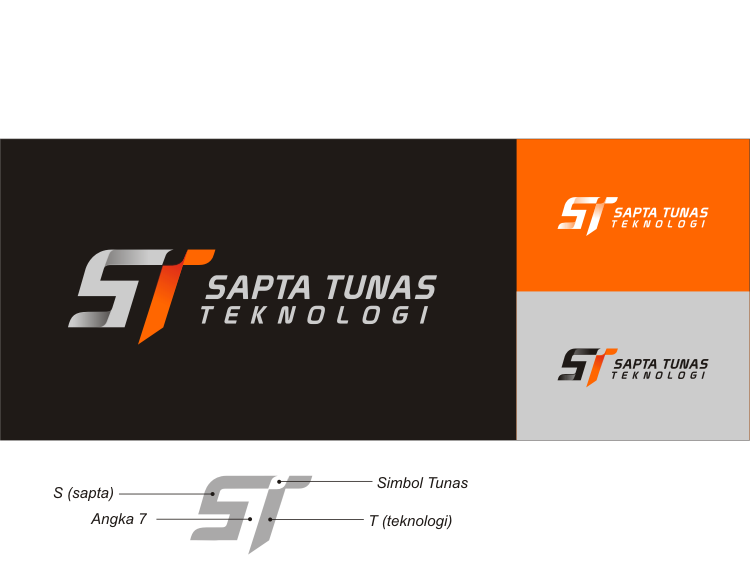 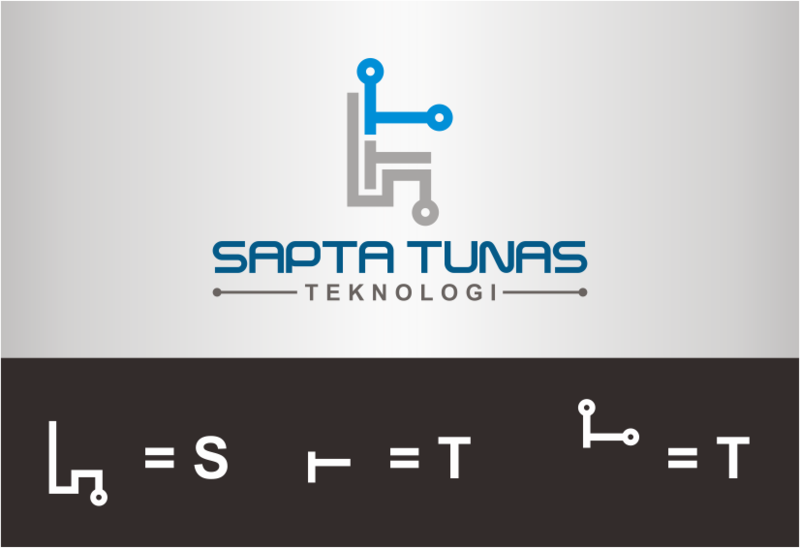 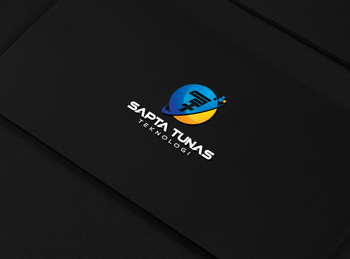 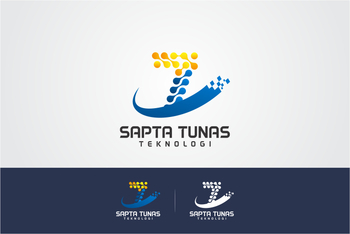 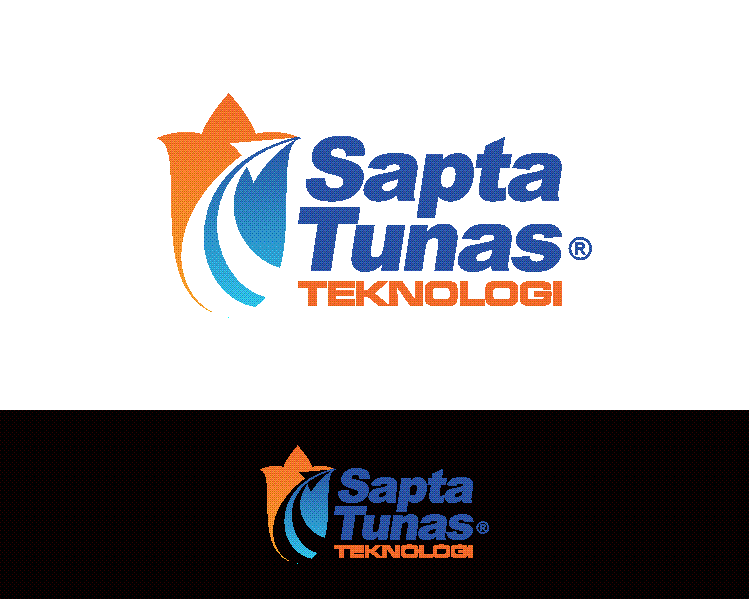 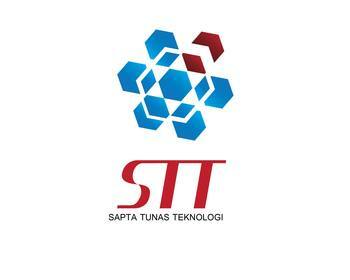 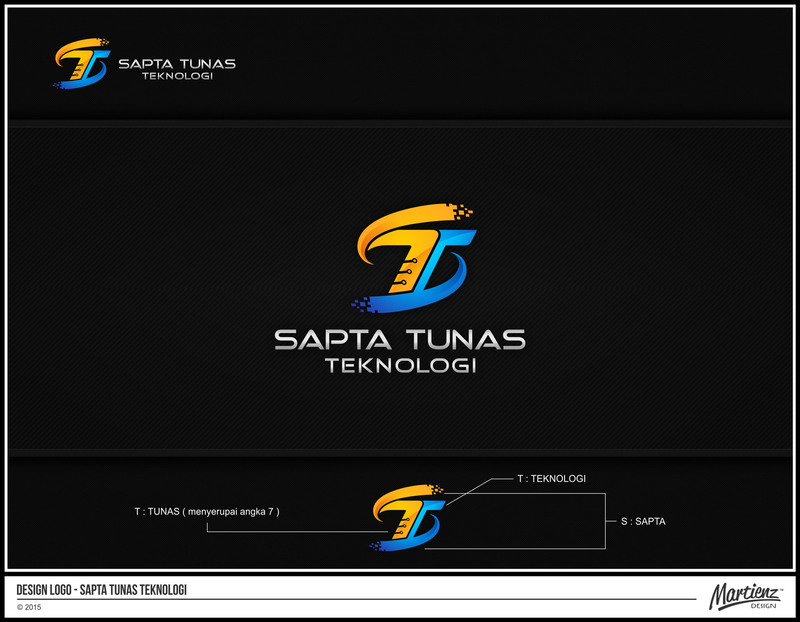 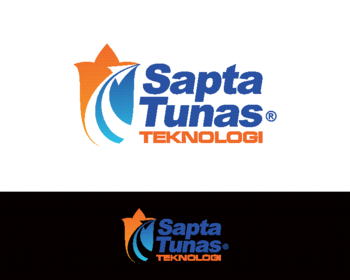 The company name is Sapta Tunas Teknologi, each word have a meaning and the company is combined from each words. 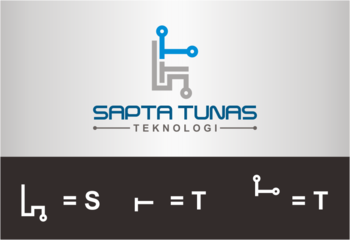 Sapta from the Sanskrit means "seven". I don’t have any color preference, it will give you freedom to make your imagination. 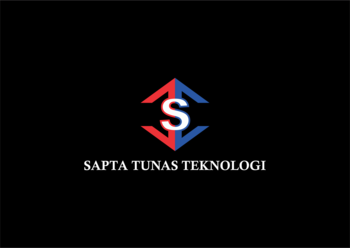 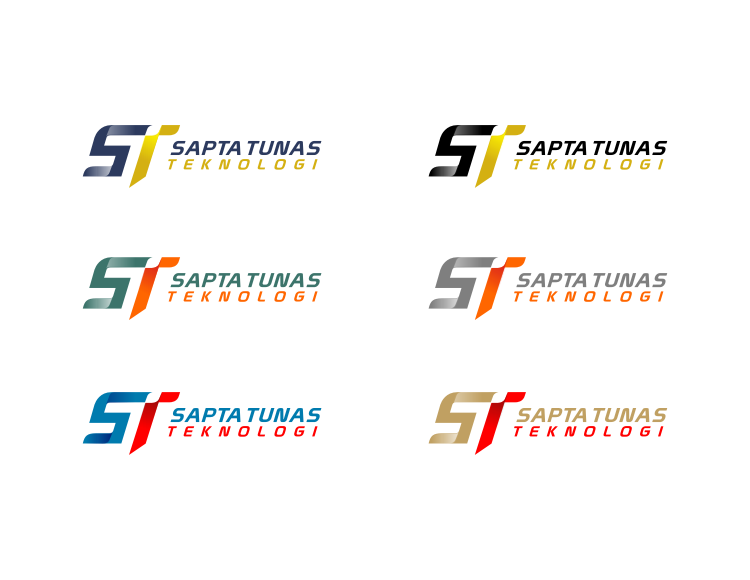 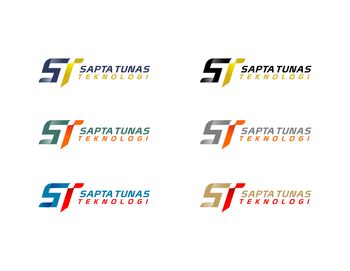 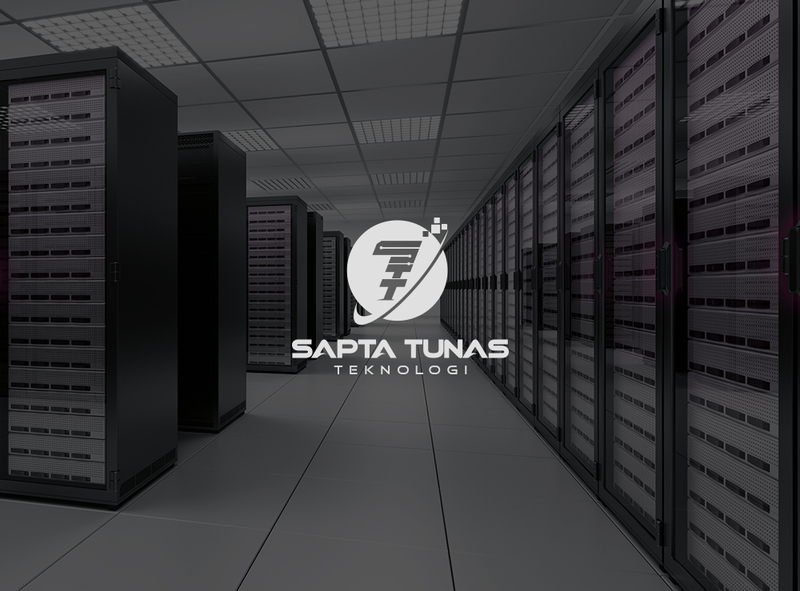 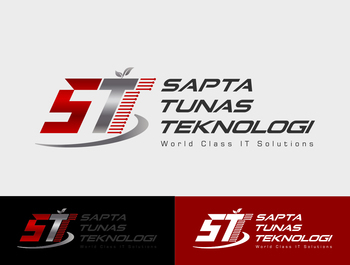 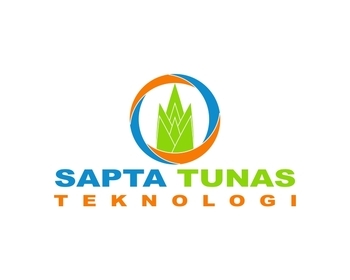 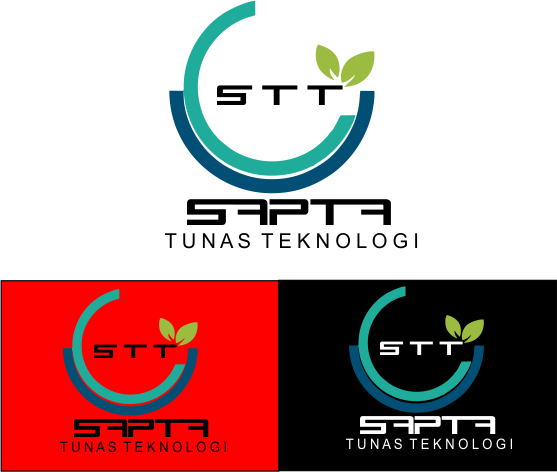 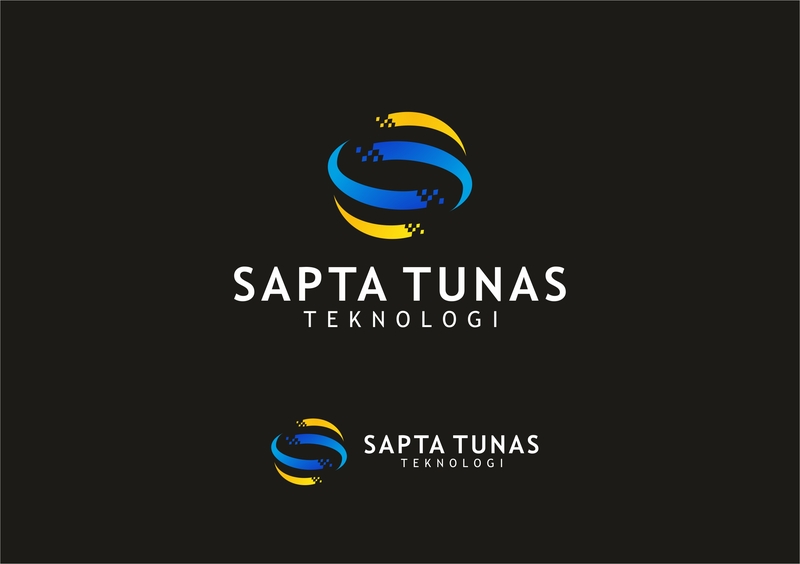 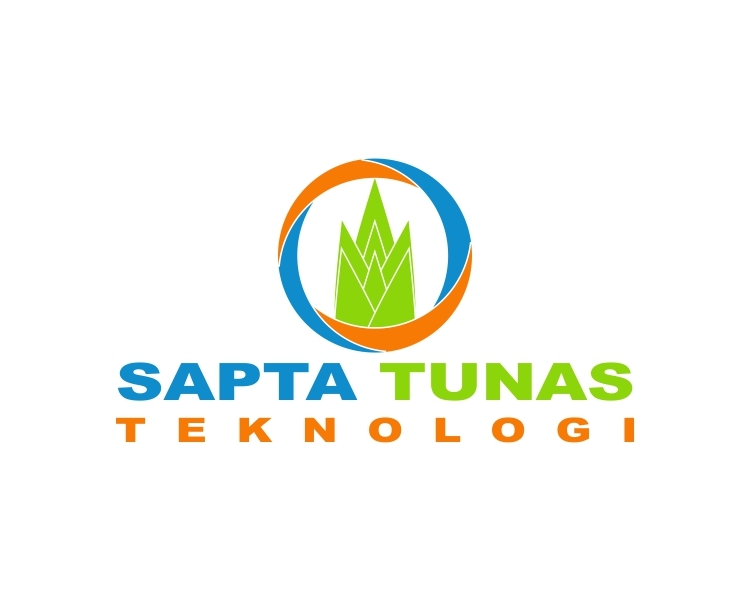 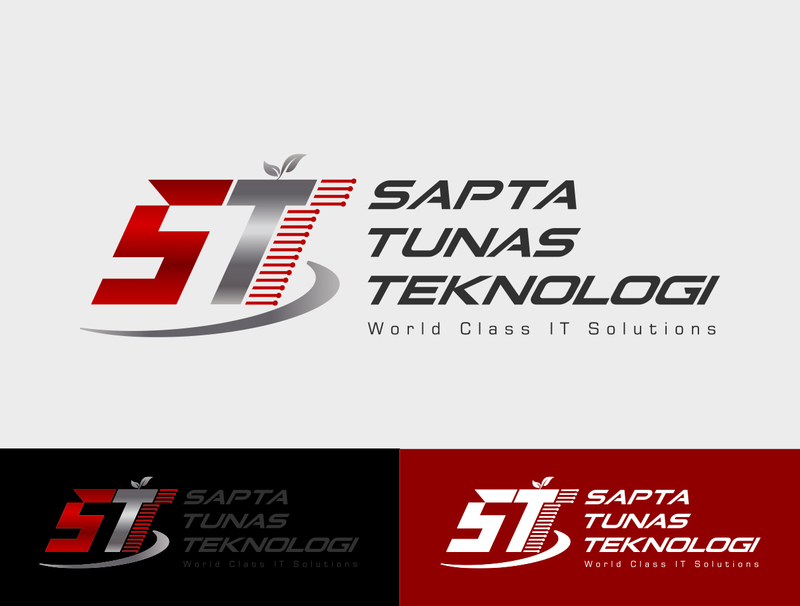 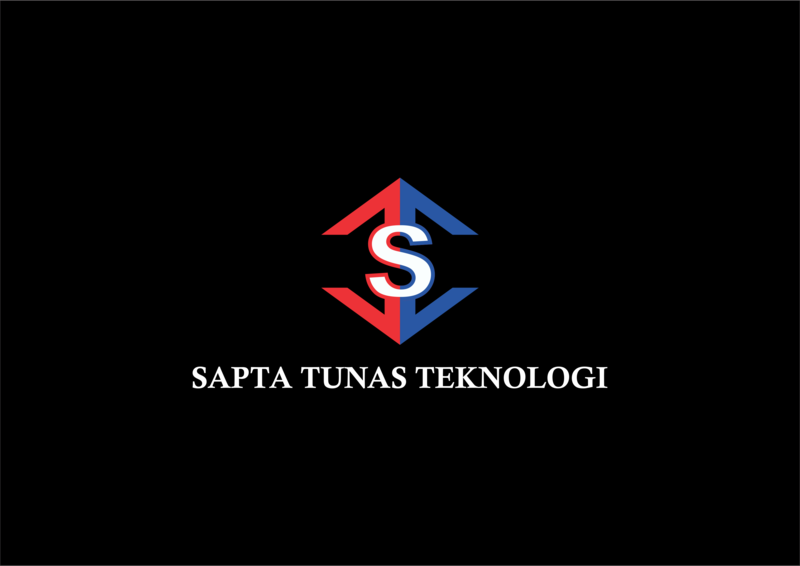 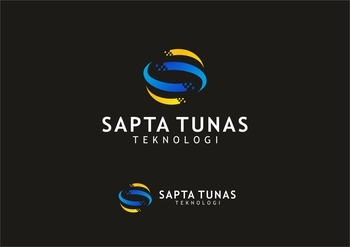 Nama yang kami inginkan pada logo yaitu "Sapta Tunas Teknologi (STT)"
Our company is source for IT solutions, we focus solely on embracing our client’s hardware, networking, application and technology needs. 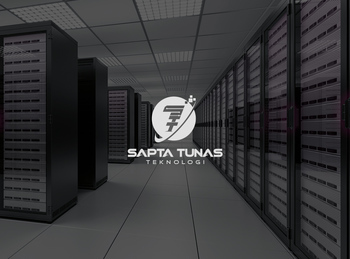 Helping organizations across all industry to achieve their business goals and objectives by lowering the cost and maximizing the performance of their information technology systems. 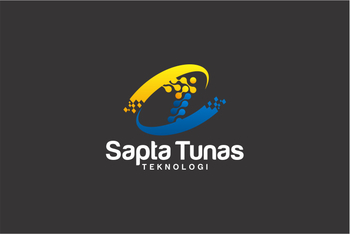 excellent and professional support to meet client needs. 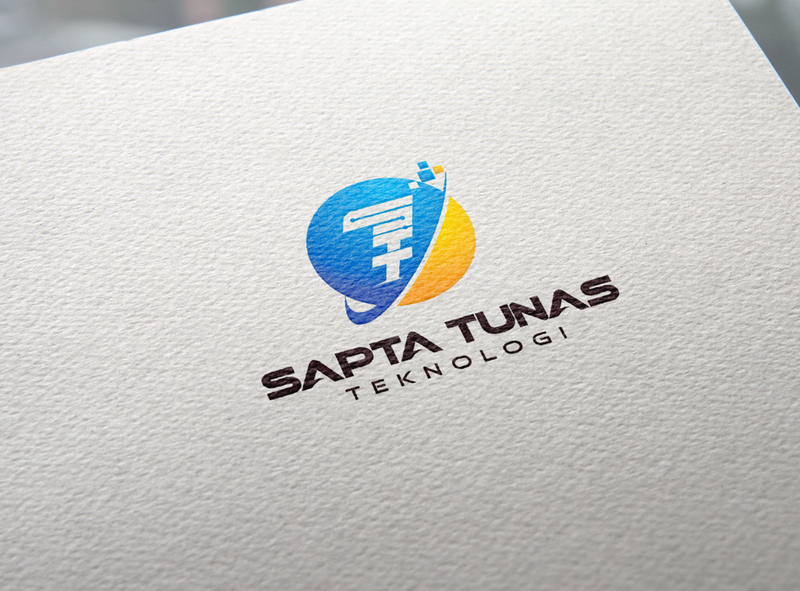 • Build a Wide and Constructive Relationship with Clients for the Mutual Long-Term Business Achievement. 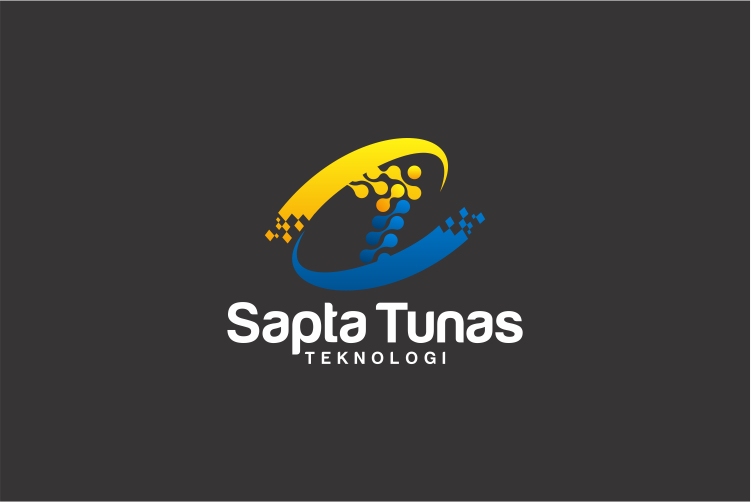 • Deliver excellent and reliable support to Clients. • Nurture the high commitment of honesty, integrity and professional ethics to achieve the highest value to stakeholders. 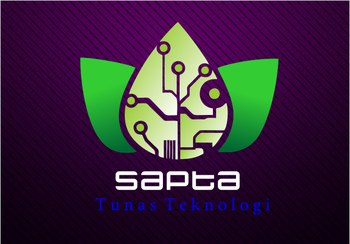 • World Class IT Company.